The whole Internet is anxiously awaiting the iPhone 5 release date, whenever it actually ends up happening. Turns out consumers aren’t the only ones preparing for the launch. Sprint has begun to go through its own preparations as well. 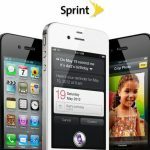 The carrier has lowered the price of the iPhone 4S by $86, while still offering their unlimited data plan. The company is clearly looking to the next Apple device to help them turn a major profit, and that may just happen. 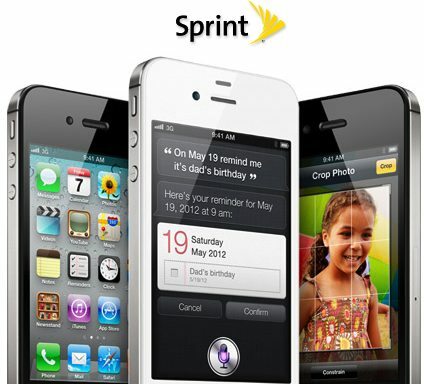 Sprint could shape up to be the best option for upcoming iPhone 5 owners. Although Sprint has come in late on the scene of 4G LTE technology, it doesn’t mean they don’t know how to do it. They are currently in a testing phase, but reports indicating they will be jumping aboard in about 3 months. But what could make Sprint the most appealing carrier is its unlimited data plan. We still don’t really know what the iPhone 5 can do. But if more data consuming feature are added, then the value of Sprint’s data plan goes up. But in the mean time, Sprint, like the rest of us, can just wait until September 12, or whenever the iPhone 5 release date ends up being.